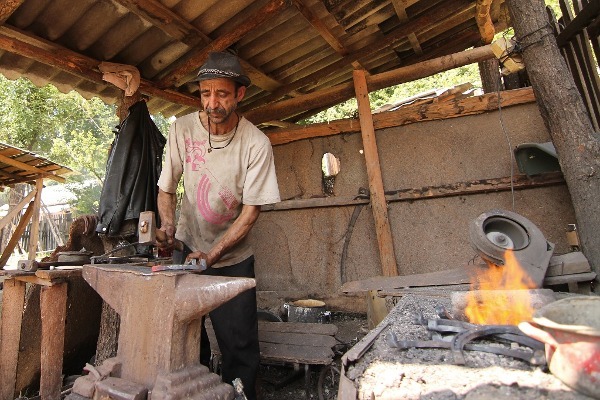 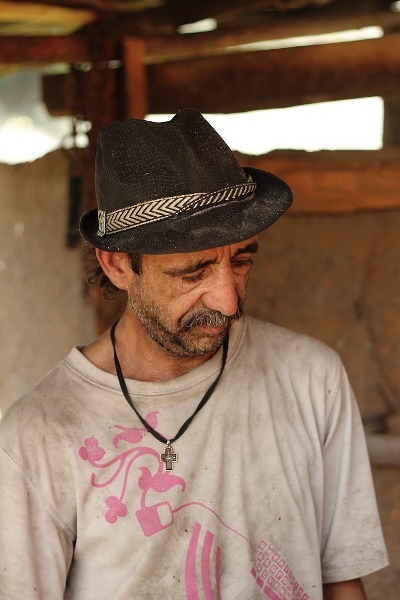 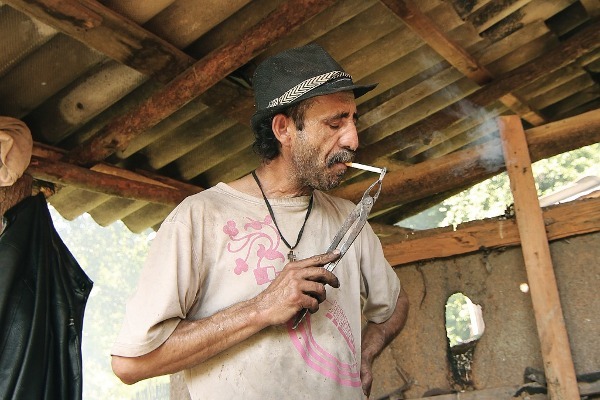 This is a story about making horseshoes, it happens in a common Romanian village, at its side, in the part inhabited by the gipsy community. 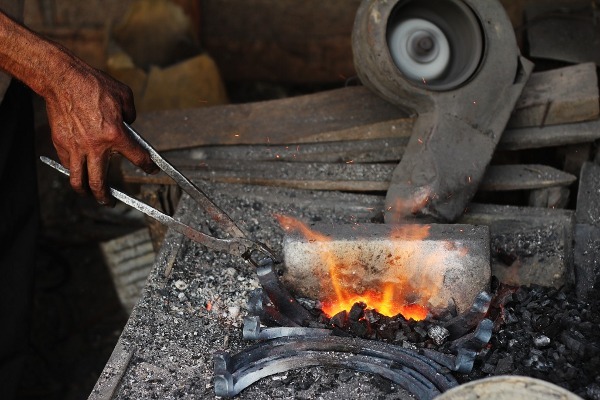 Is about taking the raw steel and with the help of the fire, just like the ancient god Vulcan, and making it into shapes. 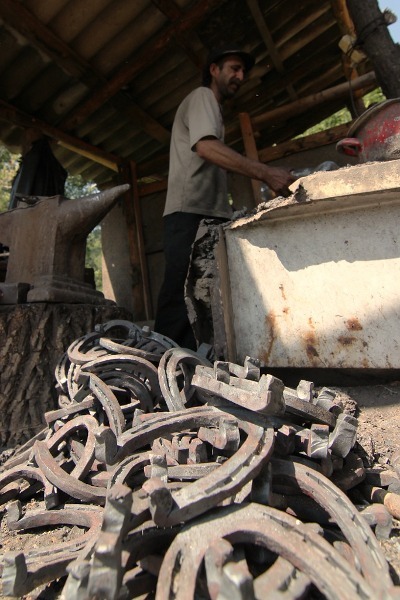 And this is how horseshoes are made.